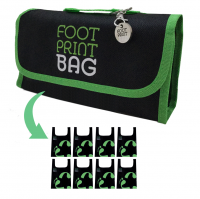 A 5p Bag Tax was applied to each Carrier Bag used at Retailers since October 2015. 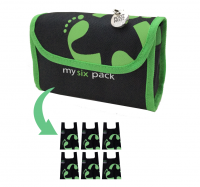 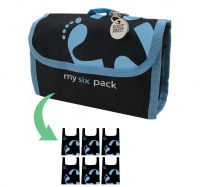 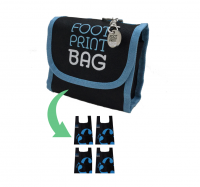 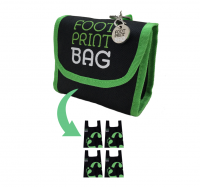 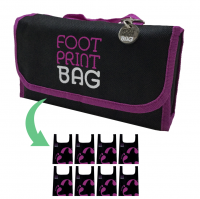 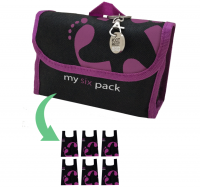 Footprint Bag have a wide range of Reusable Bag solutions to address the weekly shop and/or convenience shop. 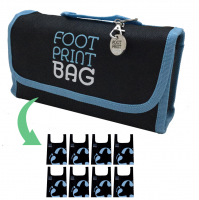 See why our Reusable Shopping Bags are better than plastic bags, but also many of the Reusable Bags out there.